During my studies I learned a lot about Governors. (Regulators) Governing is my specialty. I do also controls for sequencing, process, auxiliaries and protection, which in my opinion is not so challenging as the governors. Applications are all different and the user friendliness is depending on application engineers who build them. When more engineers work on the same application, the amount of mistakes and double logic is increasing. The best applications are made by formerly field Engineers! There must be a good co-operation between the Control and the HMI. The HMI is a good tool to find issues in the control logic. A modbus address can guide me to the correct place in the logic without studying the whole program. The field engineering work on site is mainly correcting mistakes, improvements and add additional logic. I have been on sites though were I had to build a control application and the HMI from scratch. If I have the manuals and the tools, I can do it! I have made logic with Relays, Pneumatics, PLC’s and DCS systems. Some years ago the name MMI (Man Machine Interface) was in common use. That was changed to HMI (Human Machine Interface) when the females of our species were also using it. Scada (Supervisory Control And Data Acquisition) is an advanced HMI or combination of HMI’s. Storage of data, statistical process control and many other things can be done with the big amount of Scada software available. In my opinion the name DCS (Distributed Control System) is not always used correctly. Main control rooms have often a combination of HMI’s and Scada systems, which are hooked up to all the processes. If the control systems are distributed, then we can say DCS. The abbreviation DCS finds its origin at IBM, and meant Digital Control System in the early days. 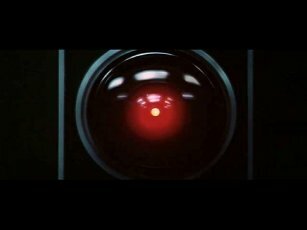 If you move the letters IBM one position to the left in the alphabet, then you get HAL. Who wants to control the process with a HAL9000 computer? I have been working with several Scada systems. The UNIX based systems are a lot more reliable then Scada software running on a Microsoft operating system. Setting up a Scada system has became a lot easier trough the years. From the Scada systems running under Microsoft I say: If you know one, you know them all. For building screens on a TDC3000, I still need the manuals, which I received during training. During the last 10 years I have been working with: Cimplicity Interactive Unix, Fix Intellution, Citect, Wonderware Intouch and some specific software for Xycom Terminals like Softscreen. I do the testing and calibration of the instrumentation. I have some bad experiences with smart transmitters! For example instruments with ranges of 0 to 10 Bara are used for measuring atmospheric pressure. I think that smart transmitters have caused a lot of damage to installations since they were introduced. Every technician with a Hart communicator can change ranges, Offsets and Gains so easily. The control does not now anything about it because it is only looking at a 4 to 20mA signal. This is why I prefer standard instruments for specific ranges instead of the smart bastards. Adjusting ranges can always be done on the control. I prefer to do the calibration on the instrument itself, but if it is not possible I will do it in the control. Be Careful. Specification may change! Being a Physics Engineer did not mean I stopped being an Electrician. 25% of my work has to do with finding and fixing electrical problems. A very strong point is that I know my way around in electrical drawings. If necessary I can easily make loop diagrams from the cabinet wiring, interconnection diagrams and field wiring. By doing this I will find mistakes without testing on the installation. This does not go well on drawings with coppast (see below) though! And of course after everything is connected correctly and tested, there might still come up ground faults or earth faults. Finding and fixing ground faults can be time-consuming, but I’m getting pretty good at this. Because I am a first electrician, I can fix the installation properly myself. Fact: A problem on a longtime running installation has most likely to do with the wiring or electrical installation! I now my way around on motor control centers (MCC) and have been involved on several site modifications. Very often I find higher voltages from MCC’s coming back into a 24VDC cabinet (start - stop commands). In my opinion this is not correct and not save! Updating drawings by hand is time consuming. If I have AutoCAD available, I can update the drawings a lot faster, and leave the final drawings on site! On this web page I would like to introduce a new word. I hope this word will be an official technical word or term one day. The word is coppast and comes from copy & paste error. A coppast is made when someone behind the computer copies something and paste it somewhere else without modifying it correctly! This does not only involve electrical drawings, but all drawings made by computer. Terminal blocks are copied from an old project, paste in the new project and the terminal numbers are not correctly adjusted. This will result in wrong connections in the field. A coppast in a P&ID will result in wrong installed instruments or actuators. Instrument technicians will search forever for something that does not exist. 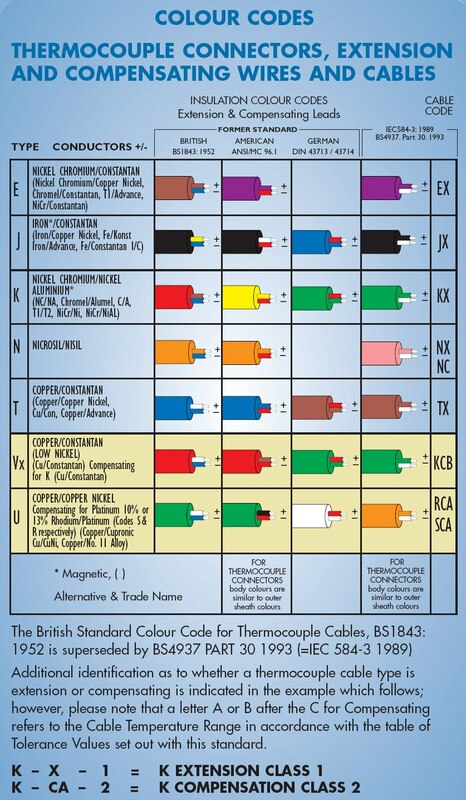 A coppast on interconnection diagrams will result in wrong cabling. Some cables are to short and need to be replaced. Wires, which are not right connected, might damage equipment. A point-to-point check with drawings that contains a coppast is invalid. I saw a lot of coppasts since computer drawing was introduced. This was not happening when drawing were manufactured by hand or on a drawing table. On a drawing table you would not make those mistakes. On a drawing table you don't draw a line, but you connect a wire. It might be a good idea that anyone who wants to work with computers for making drawings has at least 5 years of experience on the drawing table. I would like to collect coppast examples on this page, so if you have something, contact me!